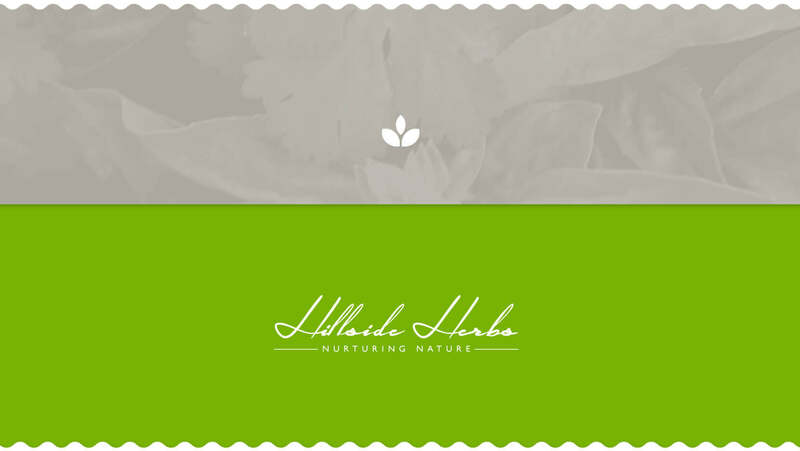 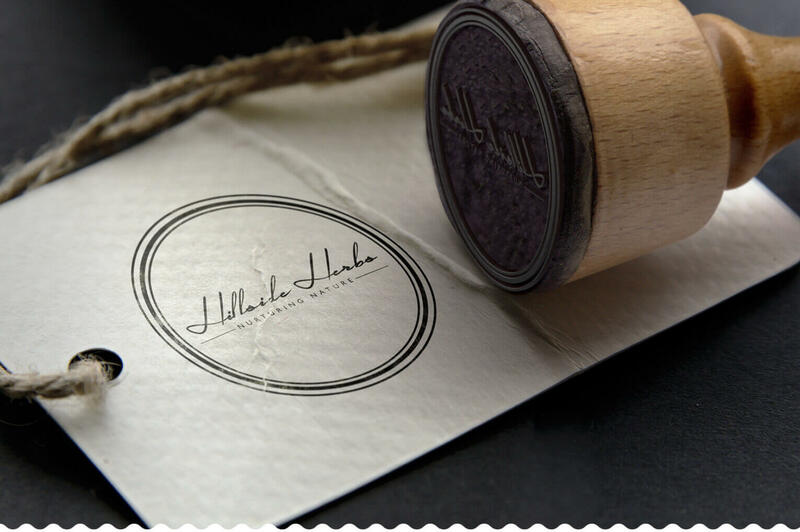 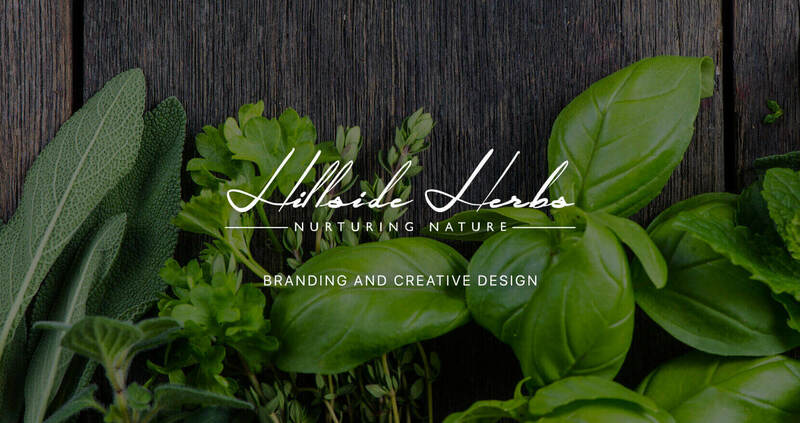 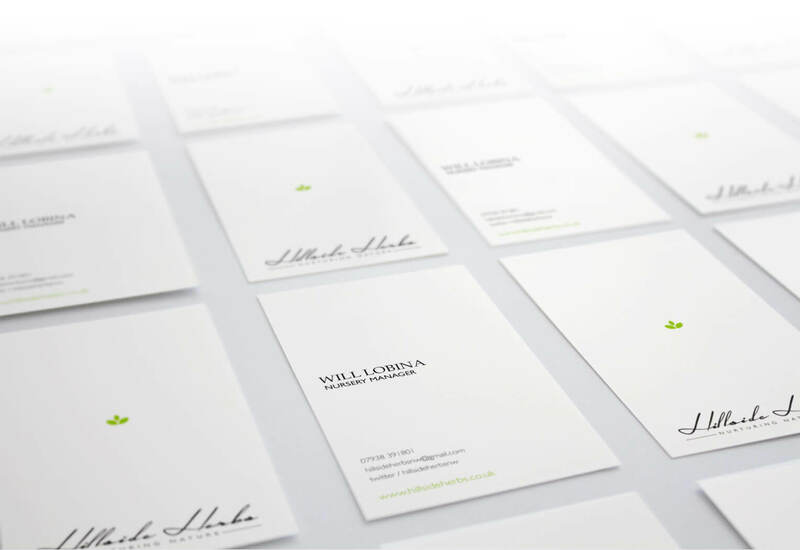 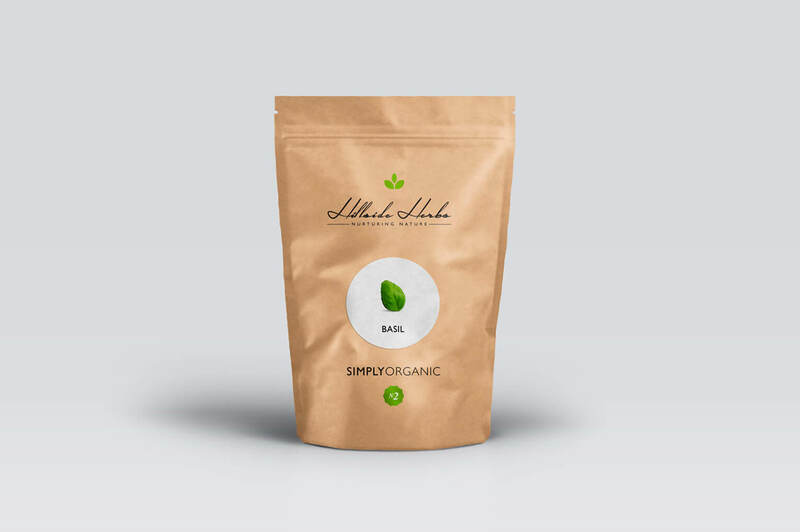 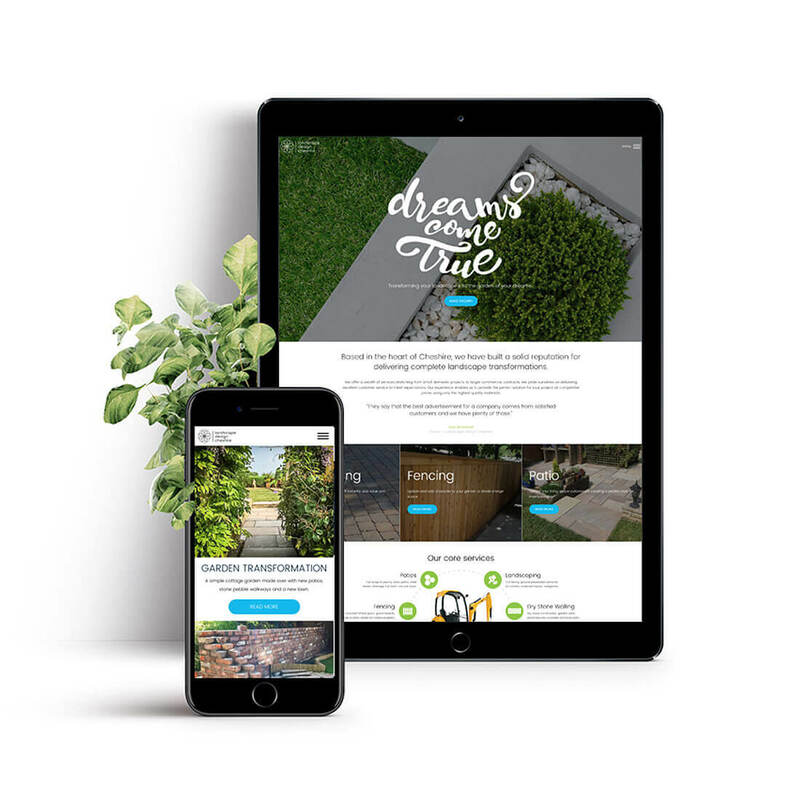 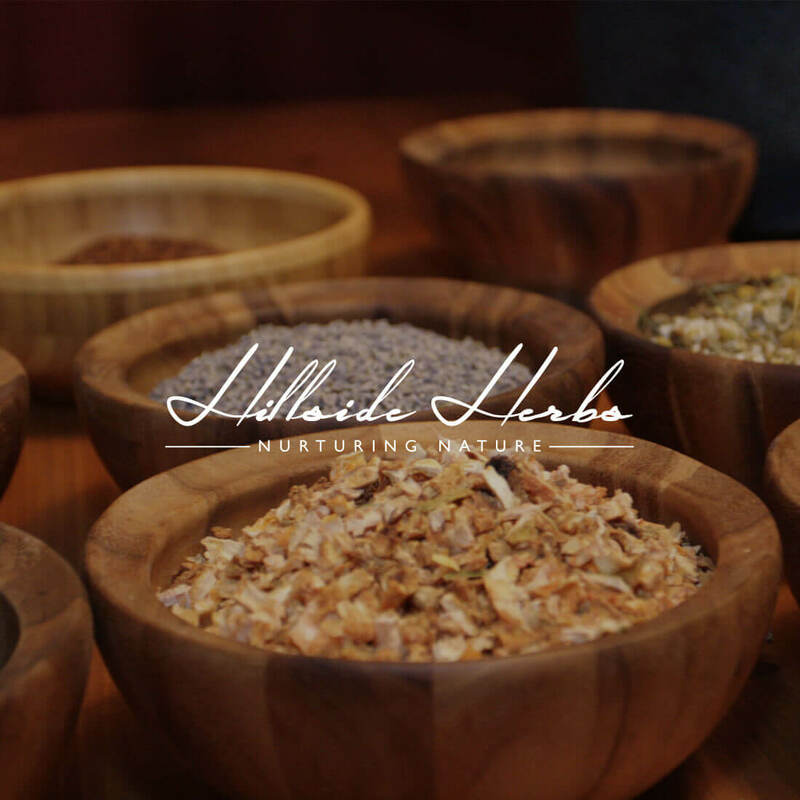 Hillside Herbs approached us as they were looking for new branding to showcase their specialist quality herbs which would give a sleek and elegant feel. 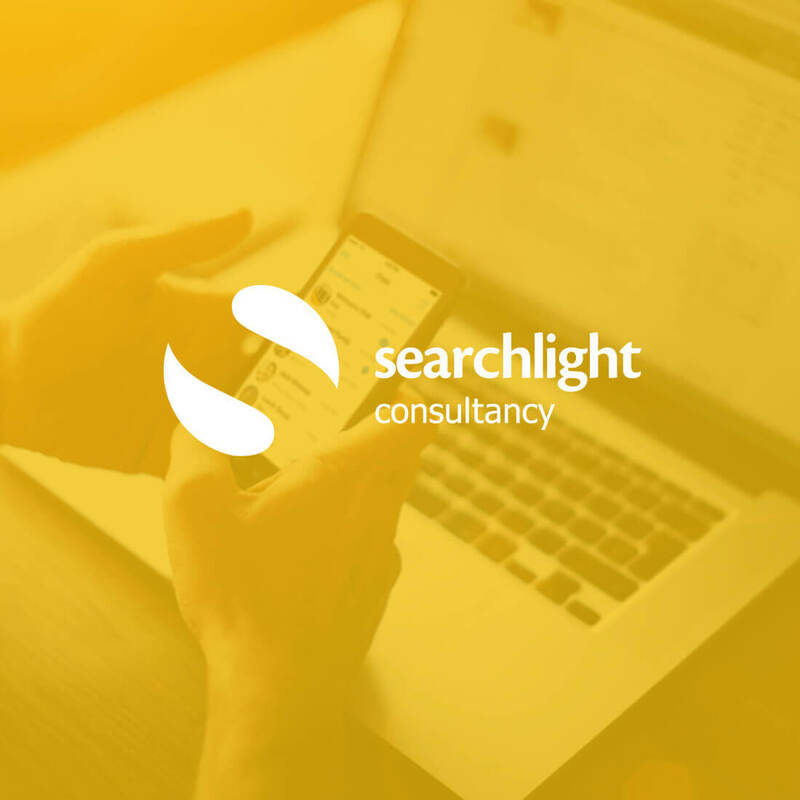 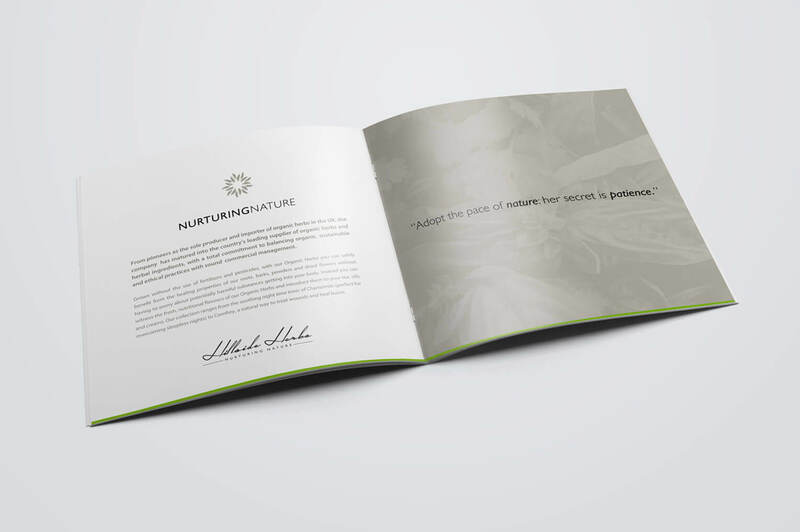 After spending time getting to know them and their product offering, we were able to create a set of new logos for use on all media and marketing collateral. 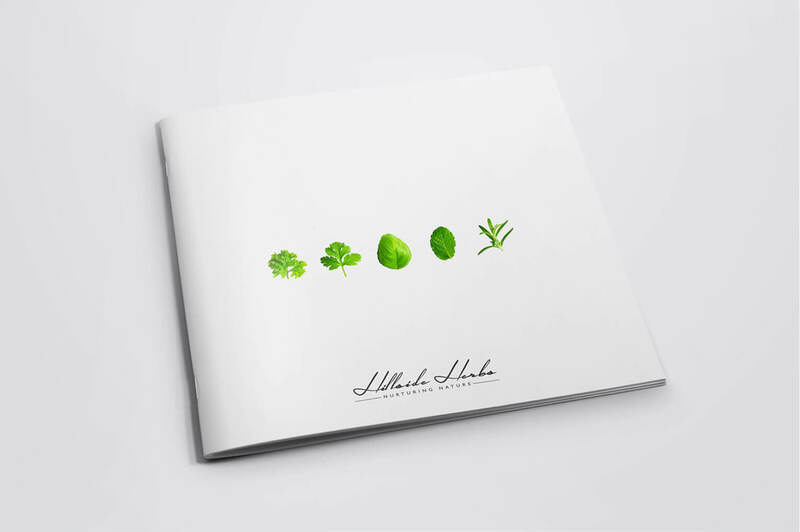 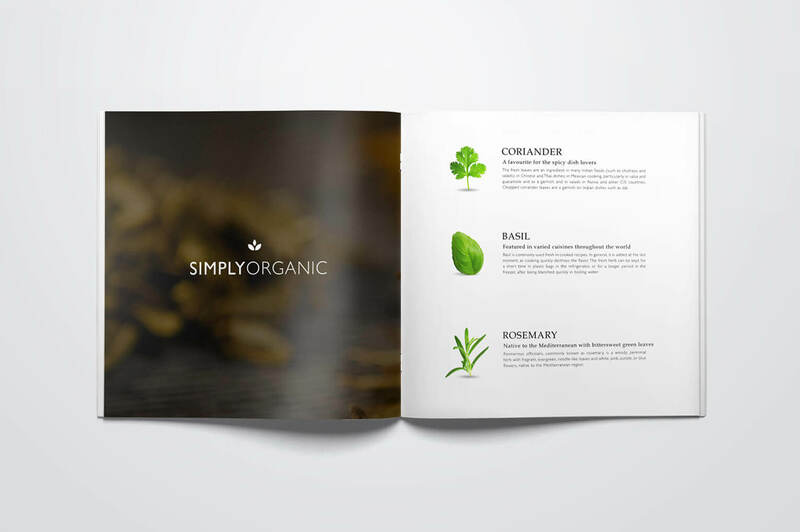 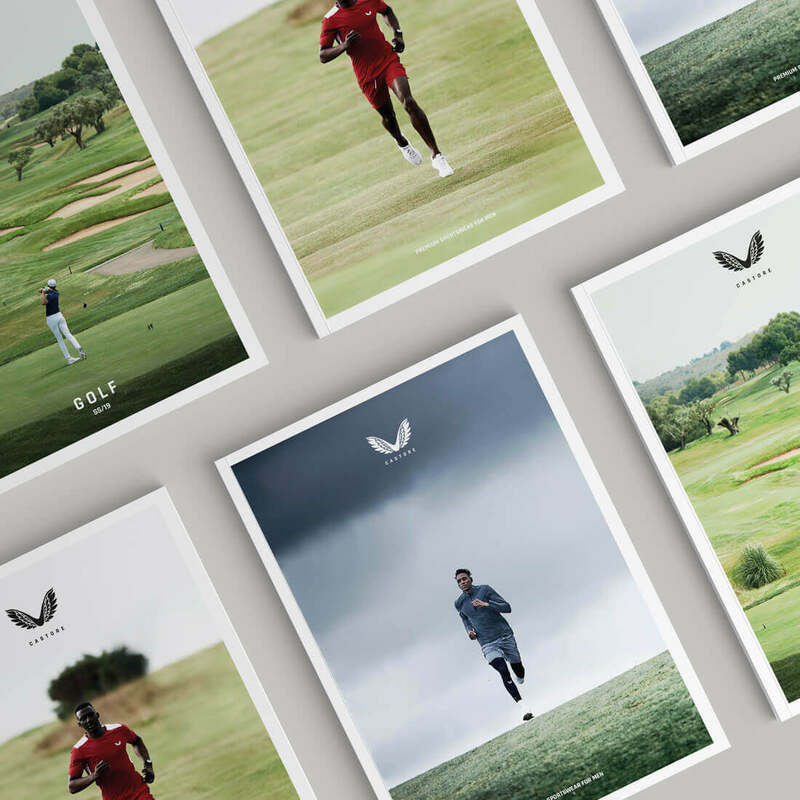 We also produced a full brochure concept Hillside Herbs as well as business cards, letterheads and packaging to really tie all their offline media together and create a consistent look and feel.